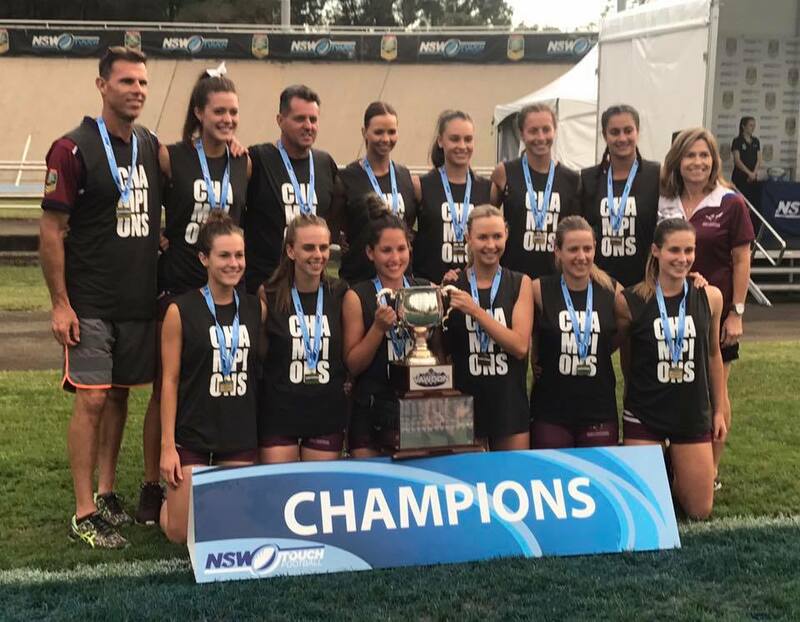 Manly Women's Premier League have capped off a tremendous season taking out the 2017 Vawdon & State Cup titles making it six titles in a row. Along with this they won the NTL Elite 8 title undefeated representing the NSW Scorpions with all players from the Manly Warringah Sea Eagles club. It was a great season for our junior teams winning the Vawdon Cup Youth League Division 1 title and State Cup Women's 20's. 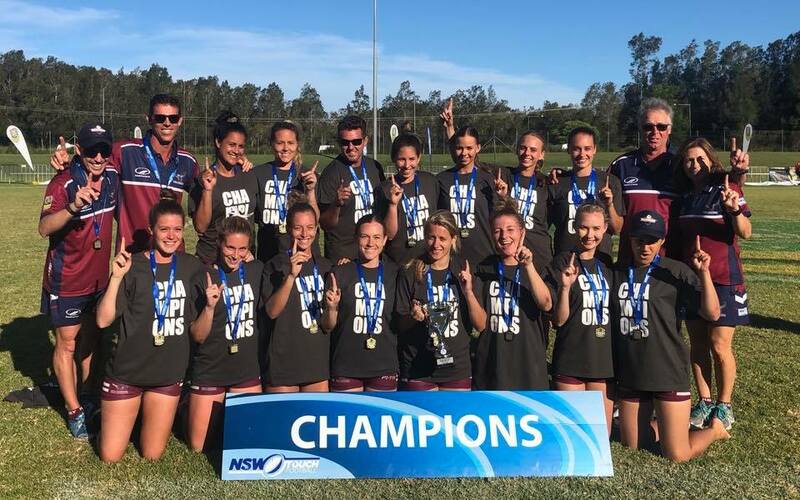 At the 2017 State Cup the team produced a clinical performance in the Women’s Open A final, wrapping up a third successive Vawdon Cup and State Cup double. The match was played with plenty of grit as expected with both teams going set for set early on. Eventually the Roosters defensive wall cracked and the Sea Eagles swooped to open the scoring before putting the game out of reach for the Roosters with 4-1 the final score. COngratulations to Player of the Final Chloe Cheney.